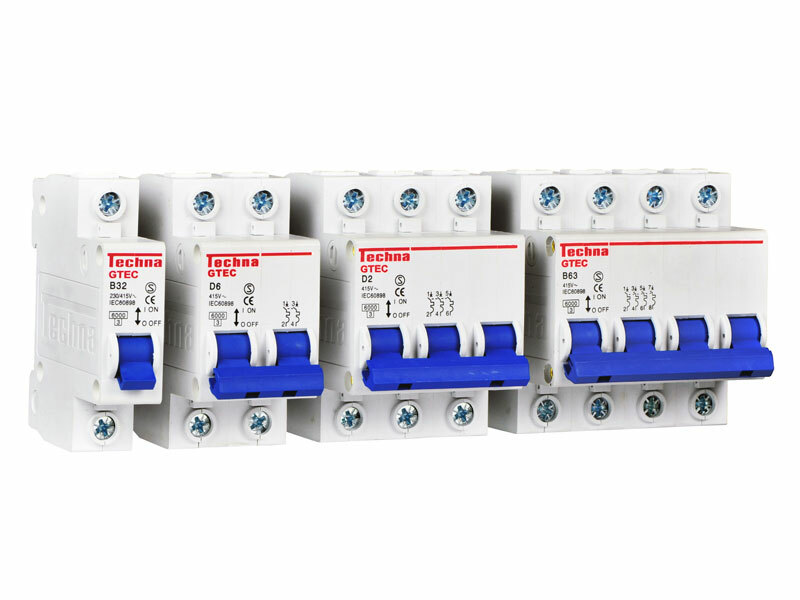 The Gtec range provides maximum price/performance ratios for customers requiring 6kA protection. 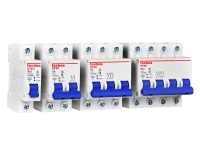 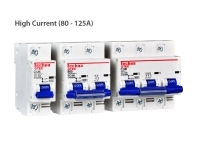 Gtec MCBs are available in a wide range of ratings and trip curves. 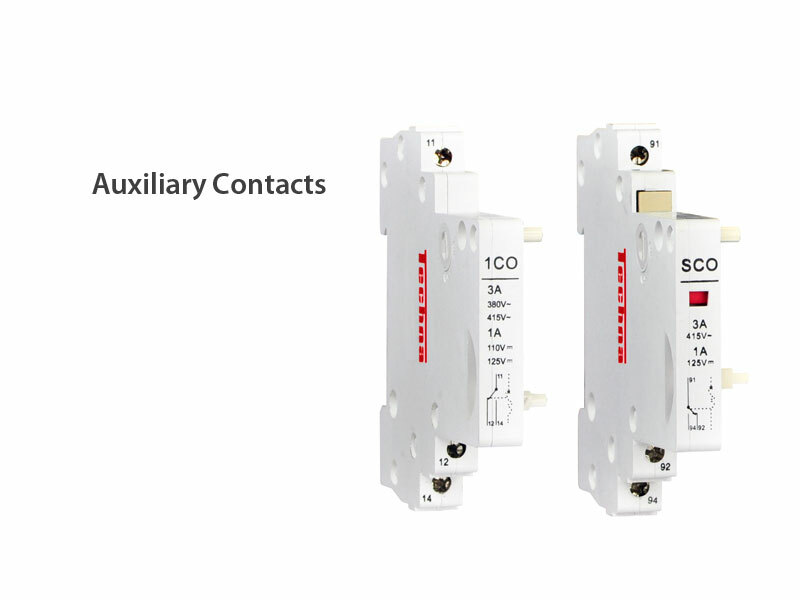 Add-on Auxiliary Contacts are availabile as either a 1 Changeover (GtecAux1CO) or Signal Changeover (GtecAuxSCO). 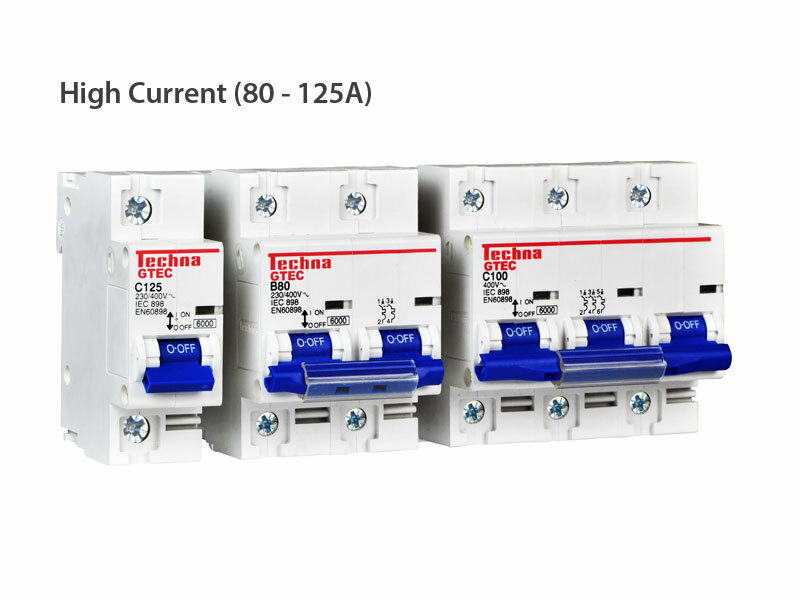 For more demanding applications a High Current variant is available.